We each have our own unique set of bugs – or community of bacteria within and on our bodies, called the microbiome, that help keep us healthy. 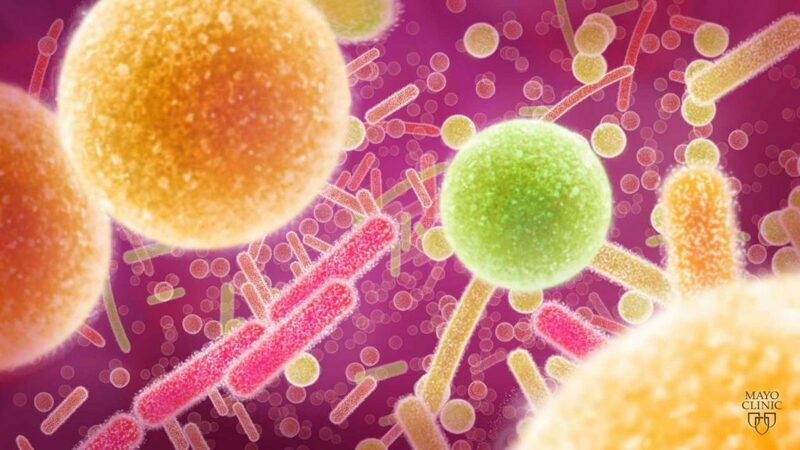 Researchers have discovered that changes in the microbiome – either from disease or environmental factors – can cause illness. “Microbiome: All You Need is Bugs,” a workshop on the final morning of Individualizing Medicine 2016: Advancing Care through Genomics focused on identifying the important role of the microbiome in human health and disease in order to improve prevention, diagnosis and treatment for many conditions. “The session highlighted the advances we have made in the past five years both within the Microbiome Program at Mayo Clinic as well as in the microbiome field in general. 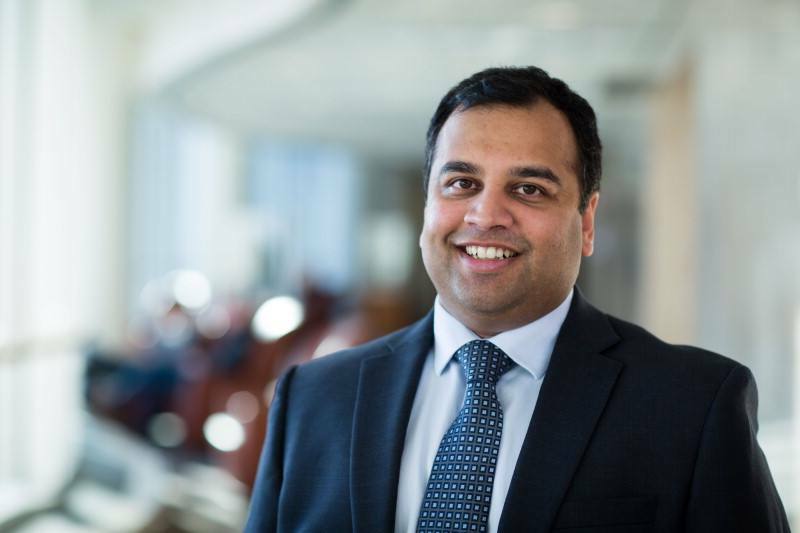 It is clear that as we move forward, microbiome will be an integral part of precision medicine,” says Purna Kashyap, M.B.B.S., associate director, Mayo Clinic Center for Individualized Medicine Microbiome Program. Federico Rey, Ph.D., of University of Wisconsin-Madison, discussed how our unique gut microbiome determines what nutrients we will get from the foods we eat. Deficiencies in key nutrients can lead to many health problems, including heart disease, cognitive problems and behavioral disorders. Therefore, adjusting the microbiome so that individuals get the most nutrients from their food can help maintain health. Jonathan Swann, Ph.D., of Imperial College London, explained how metabolomics, which focuses on the small molecules produced by bacterial and human cells, can be used to understand the human microbiome. For example, researchers can compare metabolites in urine, blood and stool samples from a healthy individual and an individual with a particular condition such as Crohn’s disease. By examining the molecules that are only present in the diseased samples, investigators can start to understand the cause of Crohn’s disease and identify biomarkers that can predict or diagnose this condition. Patrick Schloss, Ph.D., of University of Michigan Health System, discussed that while researchers have been intrigued by the microbiome since the late 1800’s, they now have many genomic tools, biological theories and statistical models to understand microbiome links to disease. Dr. Schloss envisions a future in which patients routinely have DNA sequencing of stool samples for disease screening or treatment, and he described how colon cancer diagnosis can be improved by using microbiome markers. What models can be used to understand how the complex microbes within the microbiome contribute to the development of diseases such as C. difficile, Crohn’s disease and irritable bowel syndrome? Is exercise an effective therapy for maintaining microbiome health? What are the lasting effects of diarrhea on the microbiome? Can we predict what the microbiome does by using modeling approaches? For a wrap up and summary of news related to the Individualizing Medicine Conference, visit our blog, Facebook, LinkedIn or Twitter at @MayoClinicCIM and use the hashtag #CIMCon16. You’ll want to save the date for next year’s Individualizing Medicine Conference. It will be held Oct. 9 - 11, 2017.